Pictured above: Norwegian EV Association secretary general Christina Bu. 1. 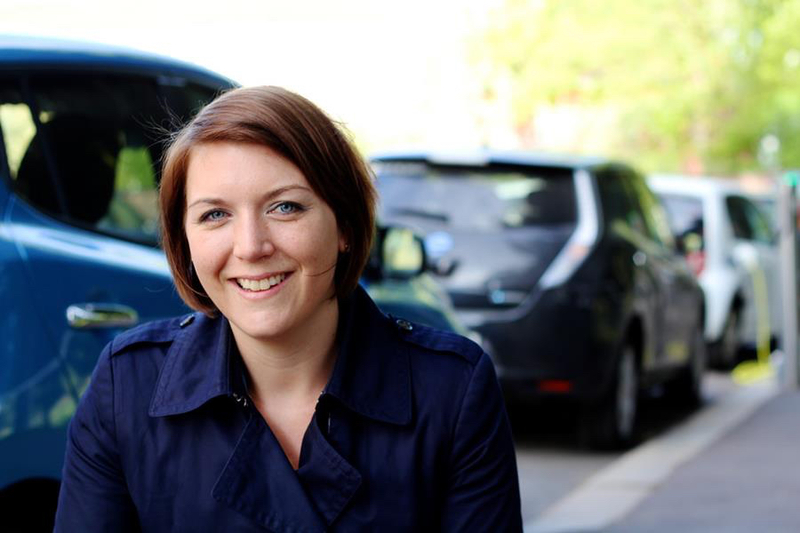 Drive Electric has announced it is bringing Norwegian EV Association secretary general Christina Bu to New Zealand in November for a number of engagements. She will highlight successful actions that promoted the uptake of EVs, especially fleet business, in her home country. “Christina is a real authority on electric vehicles and we hope her tour will inspire more fleets and individuals alike to go electric,” Drive Electric chairman Mark Gilbert says. “Like Norway, New Zealand is the perfect place to run EVs with an abundance of renewable energy; a real intent to protect the environment by reducing carbon emissions and the potential to become more energy independent over time. 2. Drive Electric is putting a greater strategic focus in several areas, including its government advisory role. “This is a critical move for our organisation which will see us play a bigger part in helping influence central government to create initiatives and remove barriers that encourage electric vehicle uptake,” Gilbert says. That membership drive is already working, with Jaguar Land Rover and Cory’s Electrical signing on as members recently. “Drive Electric is the only organisation that represents all areas of the convergence that is taking place between the electricity and automotive sectors, so has expertise across the sector,” Gilbert says. Up to six new whitepapers investigating aspects of the EV sector in New Zealand will also be distributed over four events in 2018/19, with the aim of producing positive results for the industry and targeting new ground. 3. At the recent EVworld NZ EV Champions Awards, Drive Electric sponsored the Best Fleet category won by Foodstuffs. Foodstuffs won the award for converting its home delivery fleet to EVs, purchasing a number of Nissan eNV200s. Sustainability manager for Foodstuffs Mike Sammons says the award is recognition of a fantastic effort and a well-considered programme to help its stores reduce fossil fuel consumption. Gilbert says Foodstuffs has done a great job electrifying its delivery fleet, showing leadership in the area. 4. Drive Electric’s public engagement has soared this year, with its website traffic doubling since April to 500 visits daily. Social media interaction is also rising. On Facebook, Drive Electric’s page likes have broken the four-figure mark at 1015, while its Linkedin presence has also been set up. 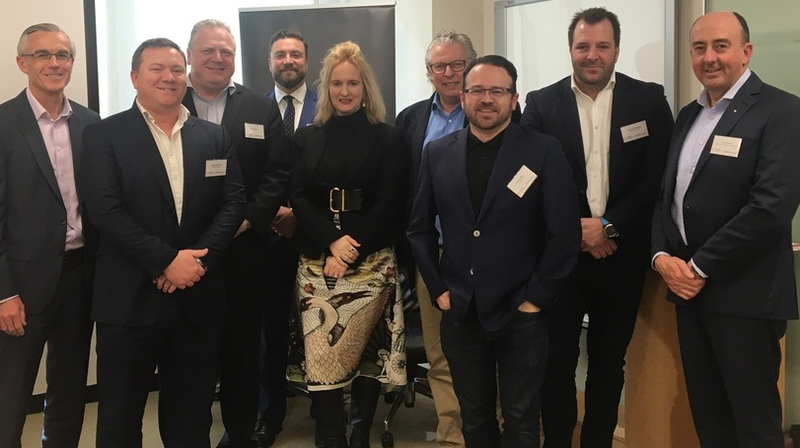 New expertise has also been added to the Drive Electric board, with Custom Fleet NZ country leader Michelle Herlihy, efu Investments general manager Matthew Bailey and Westpac general manager – procurement Rob Halsall being appointed at its recently held AGM.